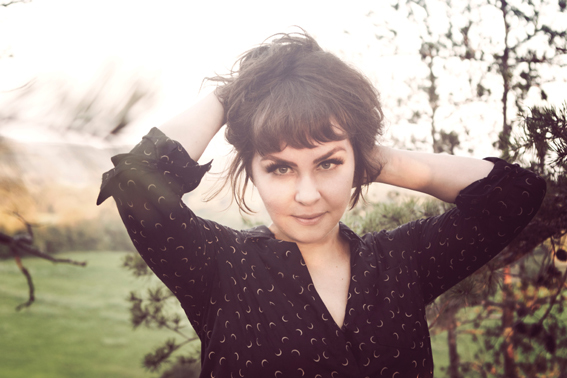 Coco Hames shares second single from forthcoming album on Merge! 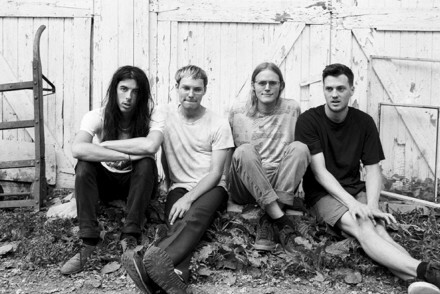 On Monday night on The Best Show, Coco Hames shared “When You Said Goodbye,” the gossamer jangle-pop opener from her self-titled solo debut, out March 31 on Merge Records. 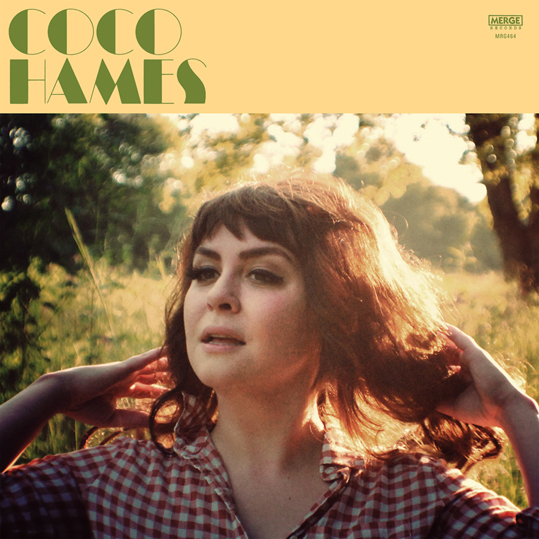 Coco Hames is a deeply personal record filled with poignant ruminations on love lost and found, dreams dashed then rediscovered, and its ten songs manage to pinpoint exquisite light amid life’s darkness. 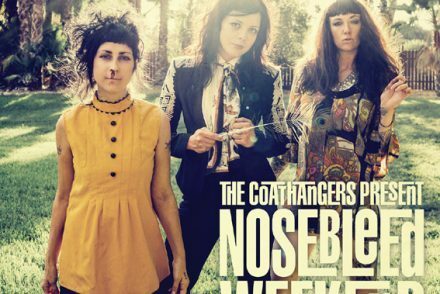 The Coathangers unveil new video for “Nosebleed Weekend”!